Nismo is currently a fairly small operation with just 15,000 vehicles a year hitting the road around the world. Nissan is getting serious about improving its model range’s performance credentials, and the newly announced Nismo Cars Business Department means that enthusiasts may see an increased availability of sporty vehicles from the firm soon. "With the combined expertise of Nissan group companies, NISMO road cars will make customers enjoy Nissan cars more than ever." Takao Katagiri, president and CEO of Nissan Motorsports International, said. According to Nissan, Nismo’s range of performance-tuned models will enter more segments and will be available in more markets soon, including Japan, North America, Europe and the Middle East. 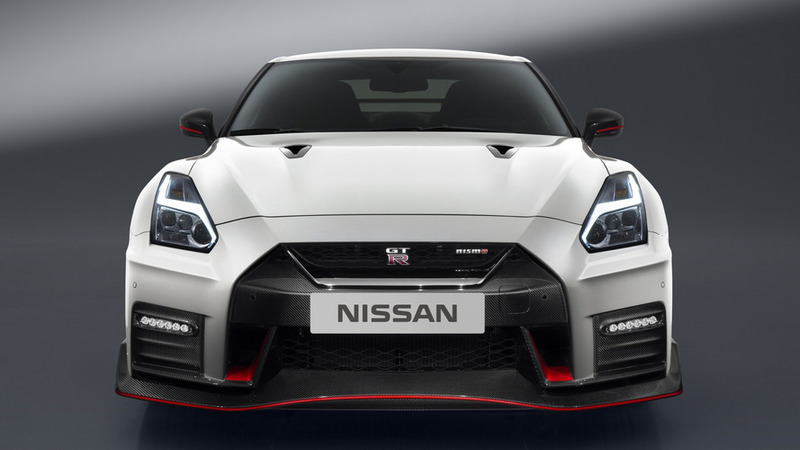 The new business strategy “will plan and develop more appealing products in a shorter time,” and the project will boost the output of Nismo-tuned models from the current 15,000 units a year. Given Nissan’s wide range of vehicles, Nismo tunes a fairly limited number of models at the moment, including the 370Z, GT-R, Juke, Note, and Patrol. There are some fantastic performance vehicles in Nissan’s past like the twin-turbo 300ZX, 240SX, and multiple generations of the GT-R, but the firm’s current choices for enthusiasts are somewhat lackluster. 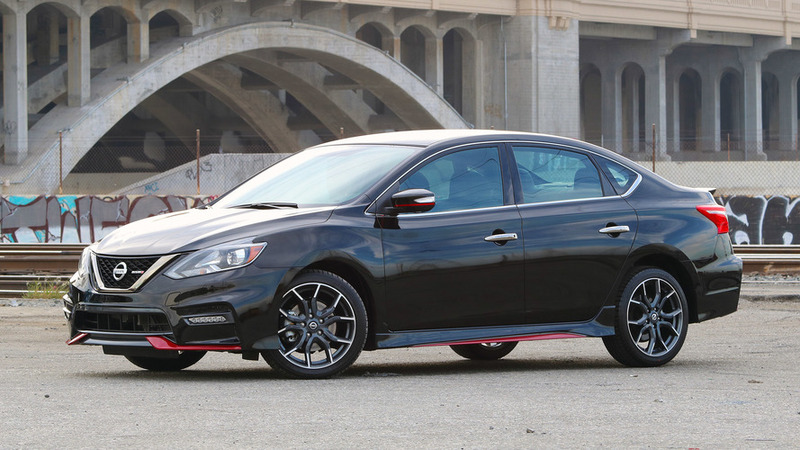 The existing GT-R and 370Z are pretty old, and the Sentra Nismo is rather unsatisfying. Creating the Nismo Cars Business Department could be a sign that Nissan is finally getting more serious performance. Until now, the brand hasn’t seemed to take the market seriously. The brand’s enthusiast’s widely lauded the Datsun-510-inspired IDx Concept, but the company refused to build it. The Infiniti Q50 Eau Rouge would have stuffed the GT-R’s 3.8-liter biturbo V6 into a sedan, and the vehicle seemed incredibly close to production. However, the execs axed the four-door. A recent video with actress Margot Robbie hints that the Bladeglider might still have a future, but Nissan faces a legal dispute with DeltaWing over the vehicle’s narrow-front-wide-rear design. The odd layout might also be too weird for some buyers if production ever actually happens. YOKOHAMA, Japan – Nissan Motor Co., Ltd. has set up a new unit to expand its NISMO road car business by making a greater range of models available to customers in more markets. The NISMO Cars Business Department is part of Autech Japan, Inc., a Nissan group company that makes converted vehicles. Using talent from Nissan, Autech, Nissan Motorsports International Co., Ltd. and other group companies, it will plan and develop more appealing products in a shorter time. Nissan plans to expand the range of NISMO road cars to new segments, market them more globally and boost the lineup in existing markets, including Japan, North America, Europe and the Middle East. 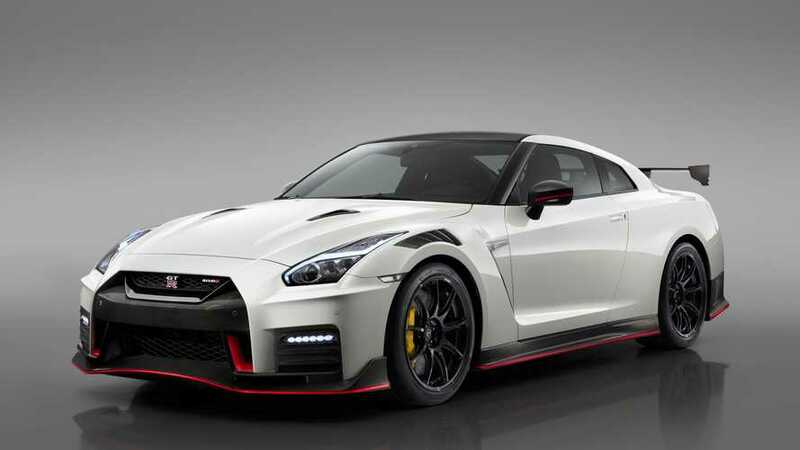 This will help increase sales of NISMO cars, which are now about 15,000 units a year. Nissan introduced the NISMO brand to its mainstream model lineup in 2013 to bring customers more innovations and excitement. 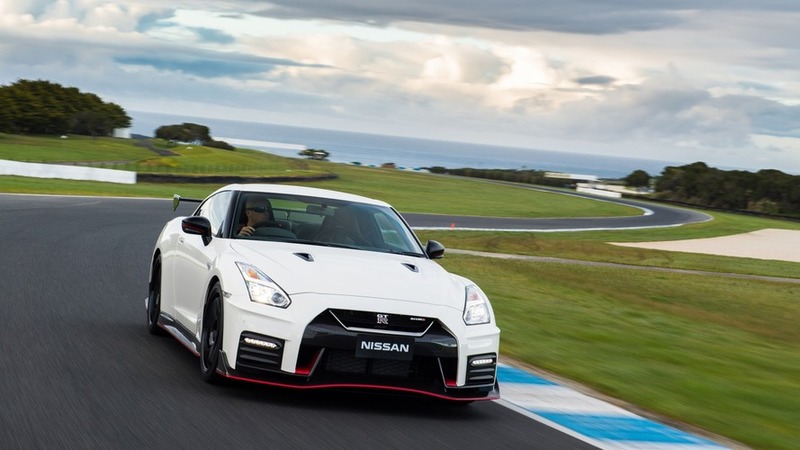 Featuring performance and styling developed through NISMO's motorsports activities, the cars offer a sporty driving experience combined with Nissan's quality, reliability and durability. NISMO road cars introduced so far include the GT-R, 370Z, JUKE and Sentra in the U.S. – plus the Note and Patrol in markets outside the U.S.